Lee Dong Wook thanked Gong Yoo for the special gift. On July 10, Lee Dong Wook shared photos of the coffee truck Gong Yoo sent to the filming set of his new drama 'Life'. Lee Dong Wook is seen giving a bow of appreciation and also flashing a big smile in front of the truck, which is covered with bromantic messages and photos. Under his Instagram post, Lee Dong Wook captioned, "You are indifferently sweet [You pretend not to be nice to me but you're very nice to me]." 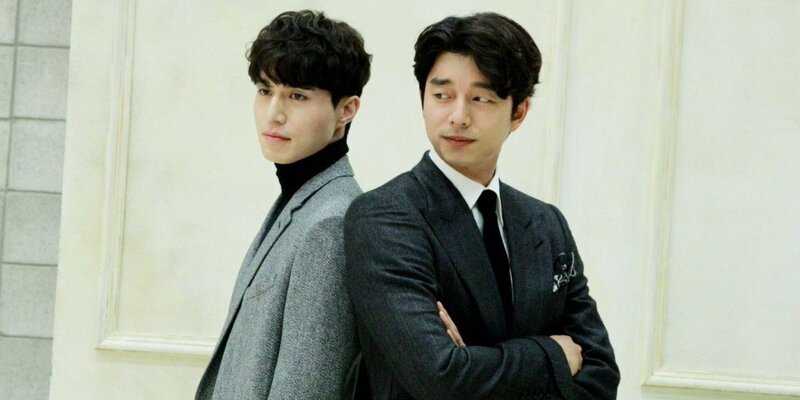 Fans are loving the 'Goblin' actors and their unchanging bromance, commenting, "Their chemistry is the best", "Hope their friendship lasts a long time", "I love it."